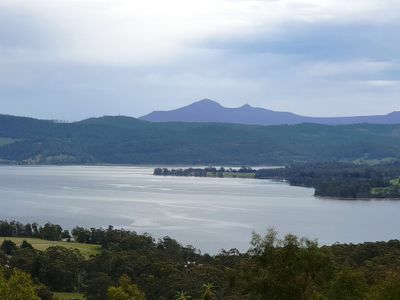 A peaceful and private Ridge-top position enjoying superb water views stretching over Deep Bay and the Huon River to a majestic back-drop featuring The Hartz Mountains. 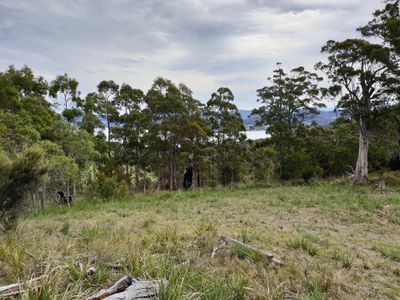 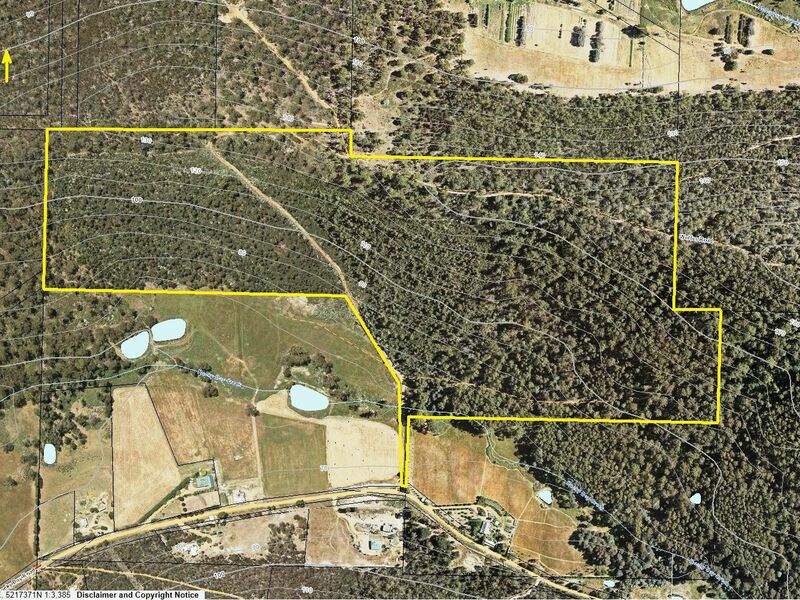 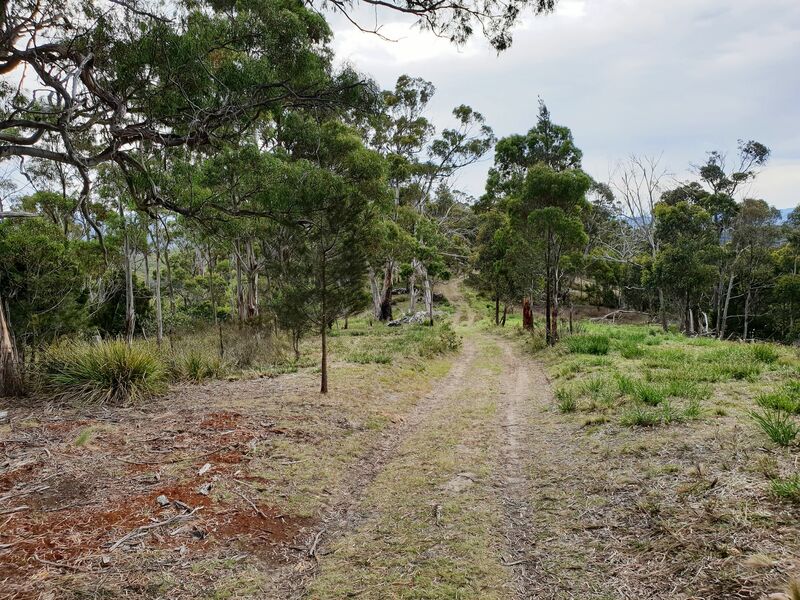 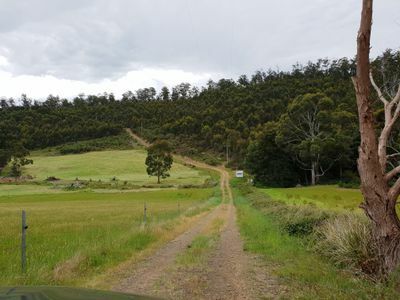 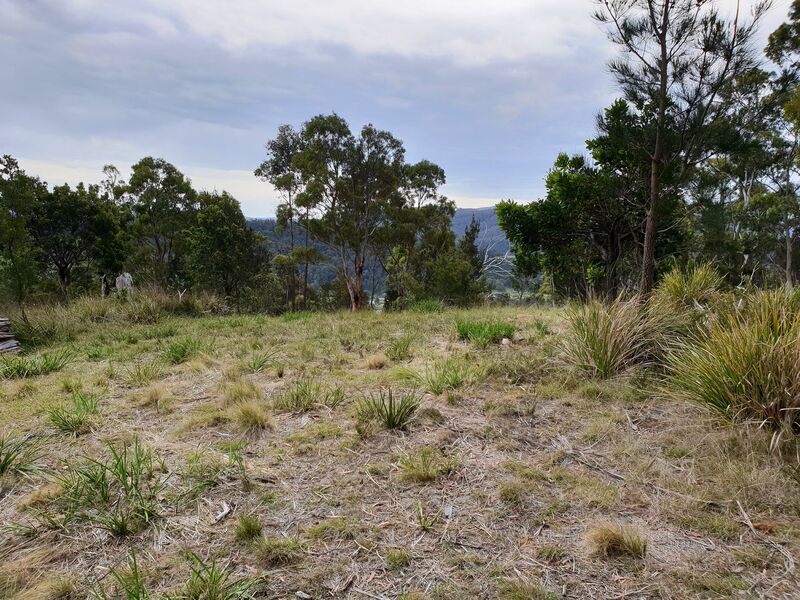 This 72-acre rural land lot is made up mostly of sloping bush with a hill-top ridgeline featuring multiple areas ideal for establishing build sites with great Northerly aspect capturing sun all through the day. 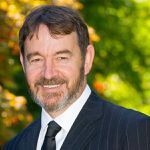 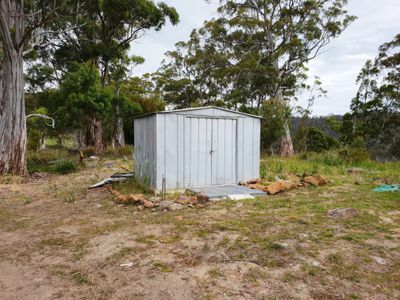 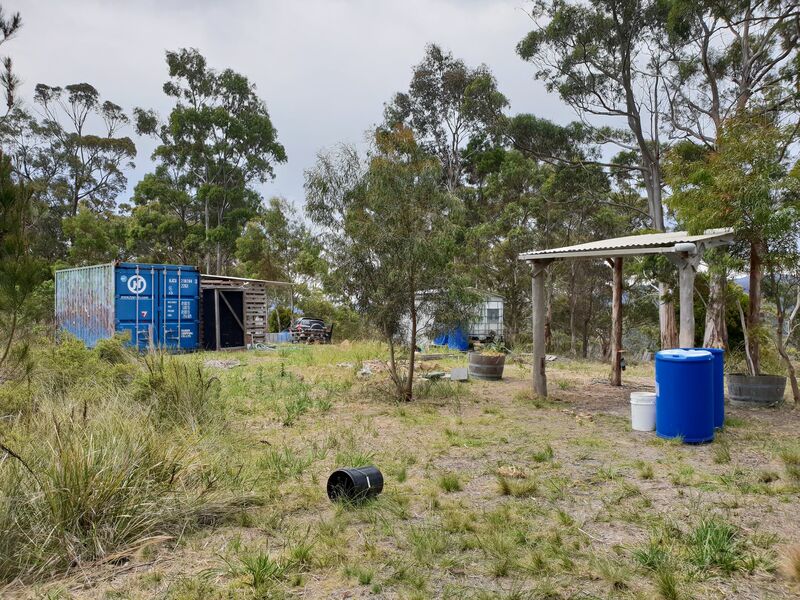 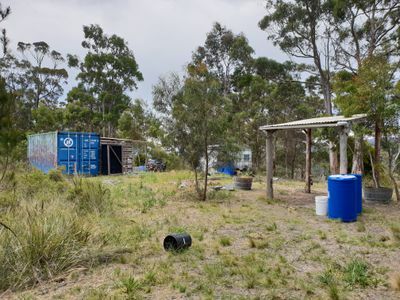 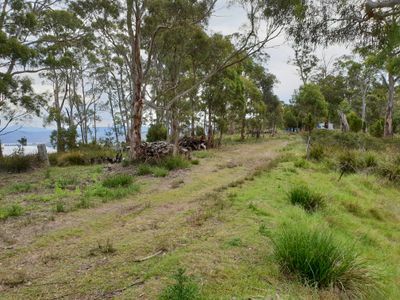 Well established access on to and over the property allows you to comfortably drive to the top and having power on the land already and some small sheds & structures will help get you started. 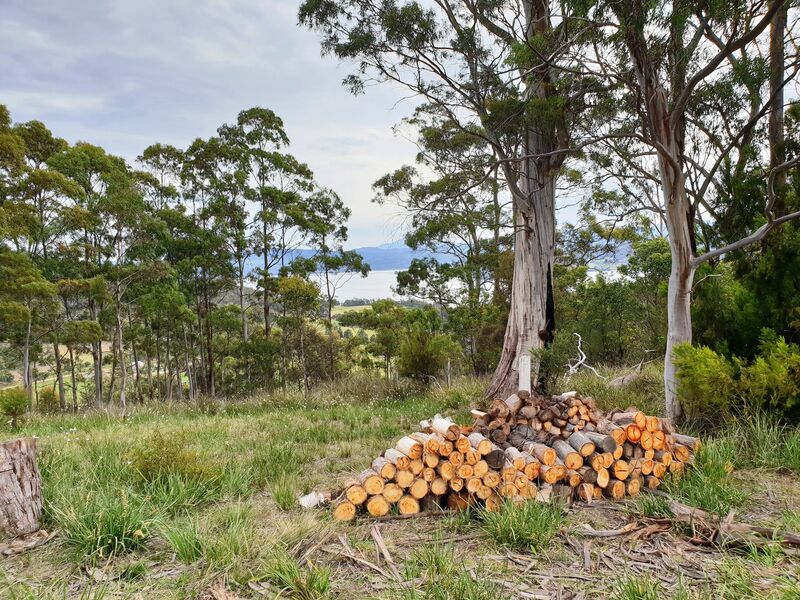 Perfectly private with native flora and fauna all about. 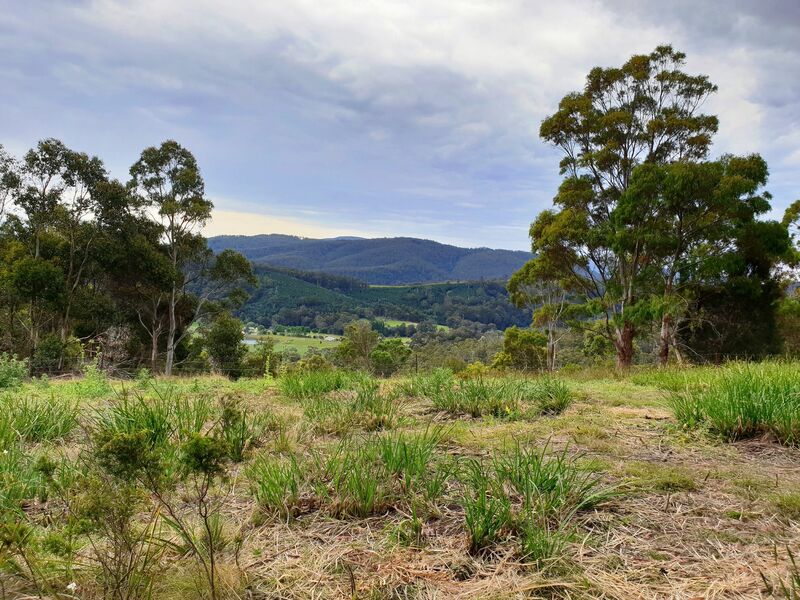 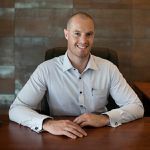 Establish your ideal home (STCA) in a prime position with a picturesque outlook and peaceful surrounds. 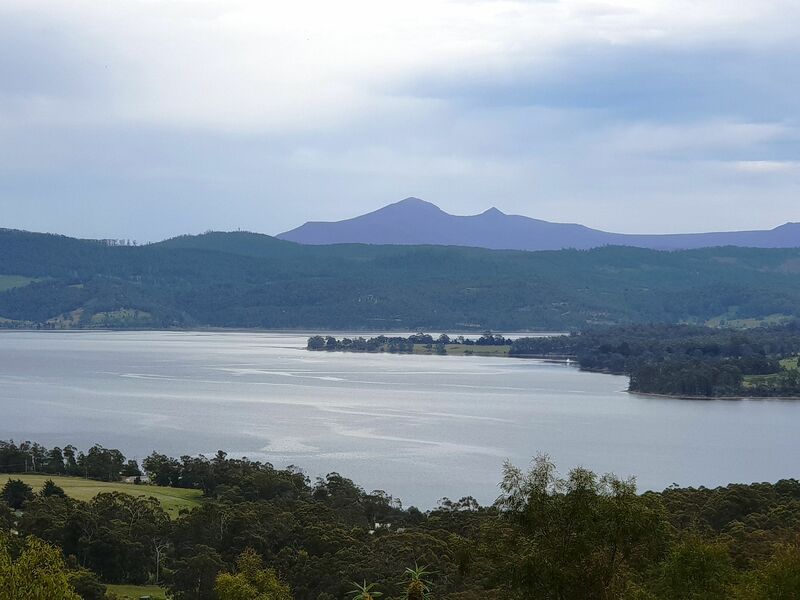 5 minutes to Cygnet and approximately 50 minutes to Hobart. Call today for more information and to arrange an inspection.